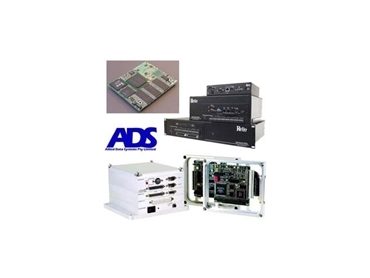 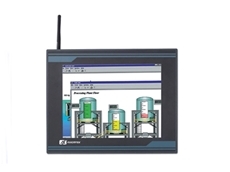 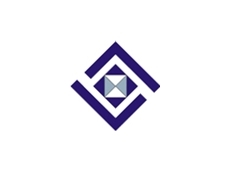 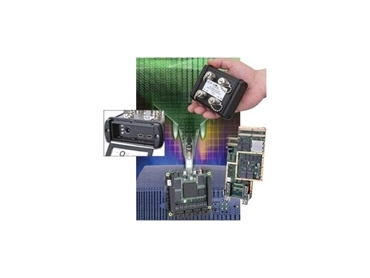 Allied Data Systems offer a range of data communication, networking interface technologies and fanless, rugged embedded computers for use in commercial, industrial and military systems offering continuous performance and operation in extreme climatic conditions. 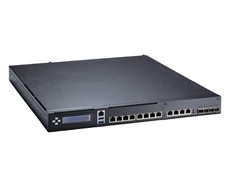 11/03/14 - Allied Data Systems announces the introduction of the NA570, Axiomtek’s new, high-performance 1U rackmount network appliance product. 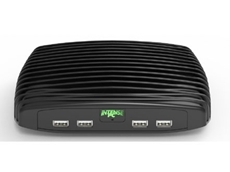 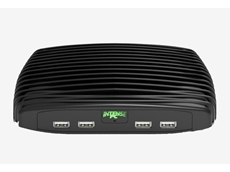 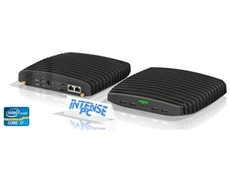 23/08/13 - Allied Data Systems introduces the Intense PC, the latest in the range of ultra small form factor fit-PC computers from Compulab. 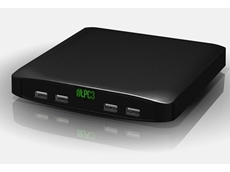 22/08/13 - Allied Data Systems introduces the latest model in their low cost fit-PC range of computers. 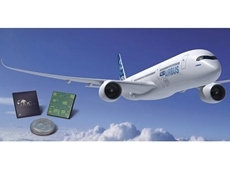 06/06/12 - DDC, represented in Australia by Allied Data Systems, has been selected by Airbus to supply MIL-STD-1553 components for its new generation A350 XWB aircraft.